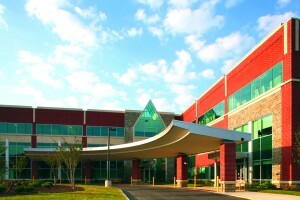 LaSalle Investment Management recently acquired the 130,000 square foot Main Line Health Center at Newton Square in suburban Philadelphia for $50.5 million. 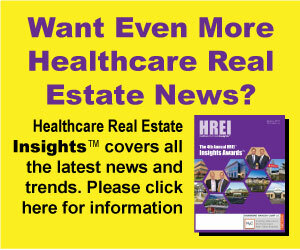 In many markets across the country, healthcare real estate remained a bright spot as commercial real estate slumped during the throes of the recession. Now, in Greater Philadelphia, a recent medical office building (MOB) sale has set the bar rather high when it comes to the pricing of all suburban office buildings.